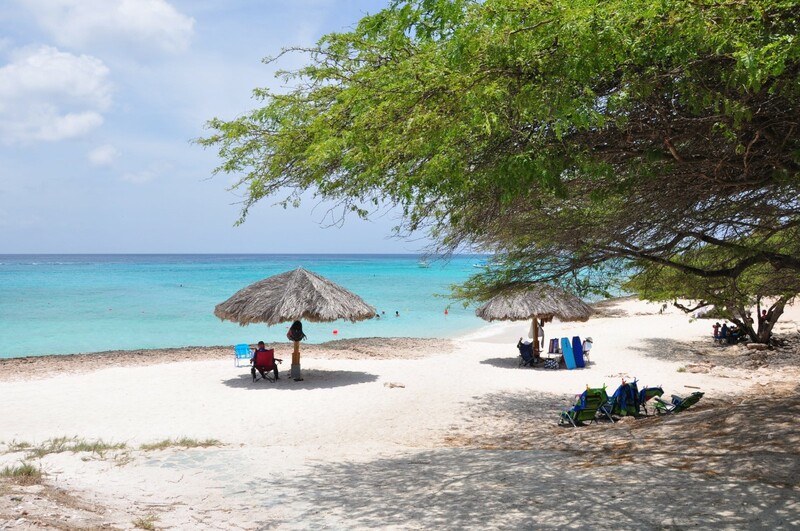 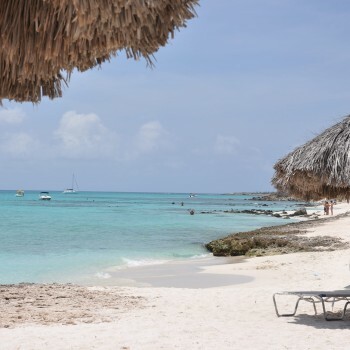 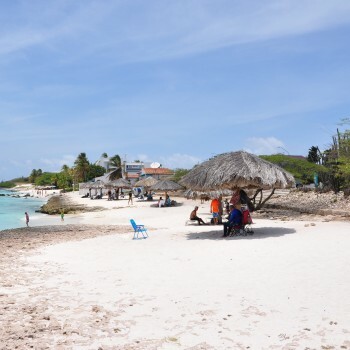 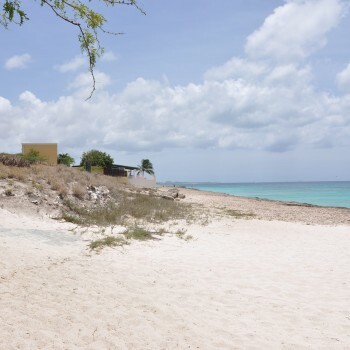 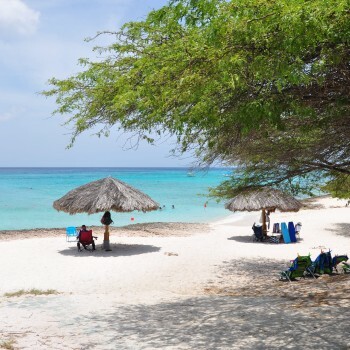 Boca Catalina in Aruba is a small, secluded bay in the Malmok Beach area. 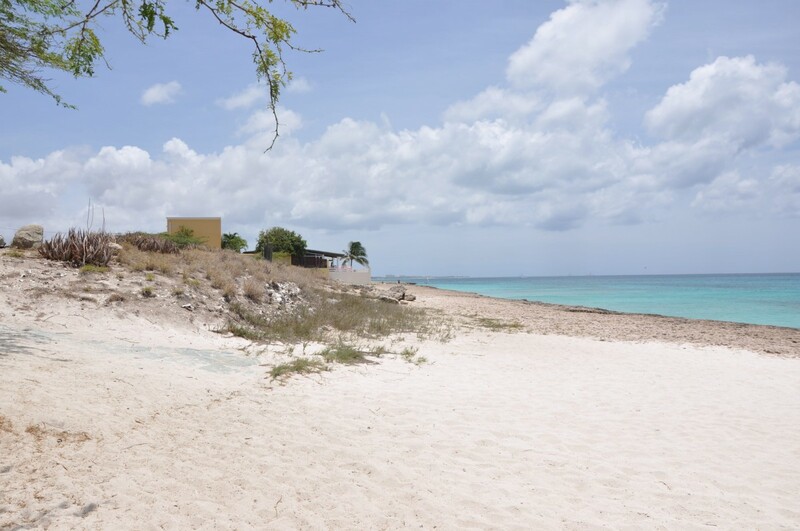 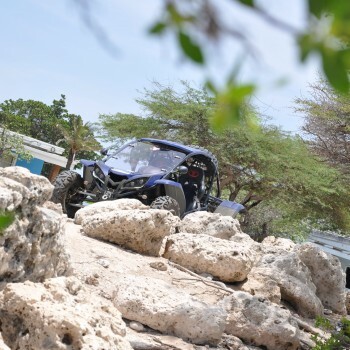 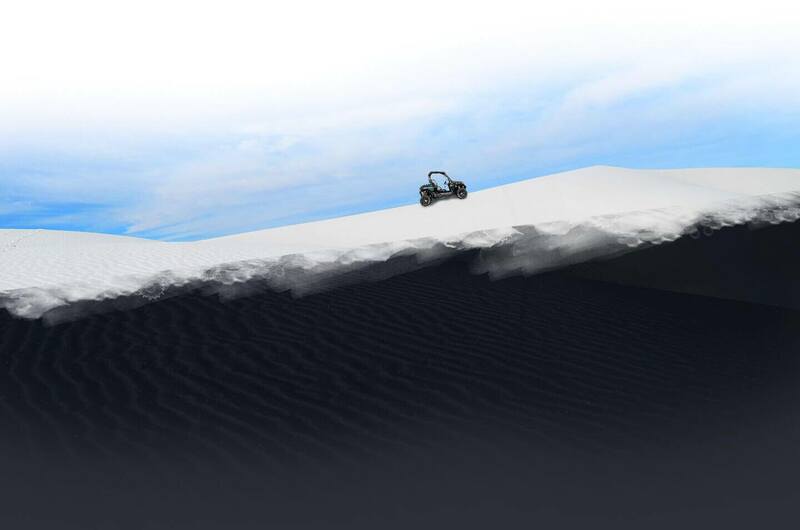 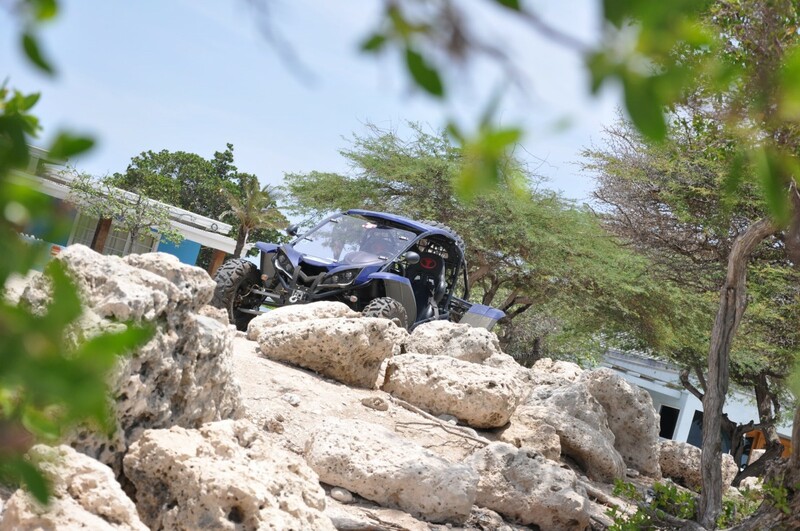 The white sandy beach is accessible by steps and there is plenty of space to park your vehicle. 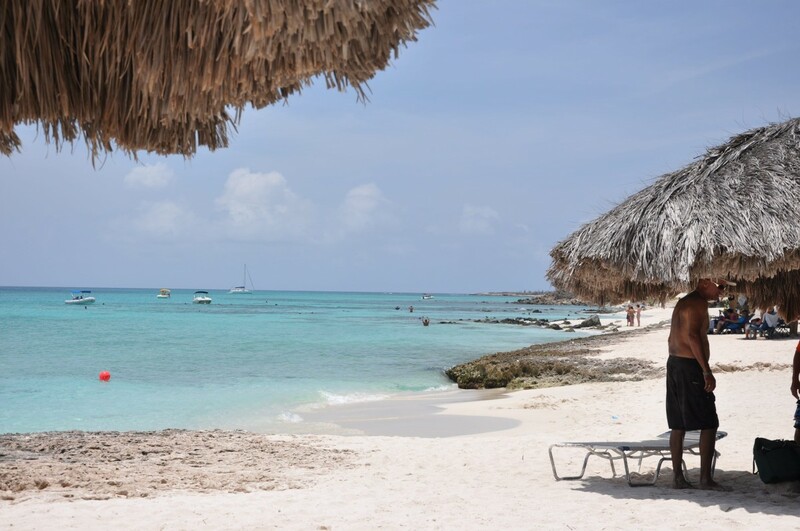 The crystal clear and calm waters make this the perfect location for a private swim and snorkeling in Aruba. 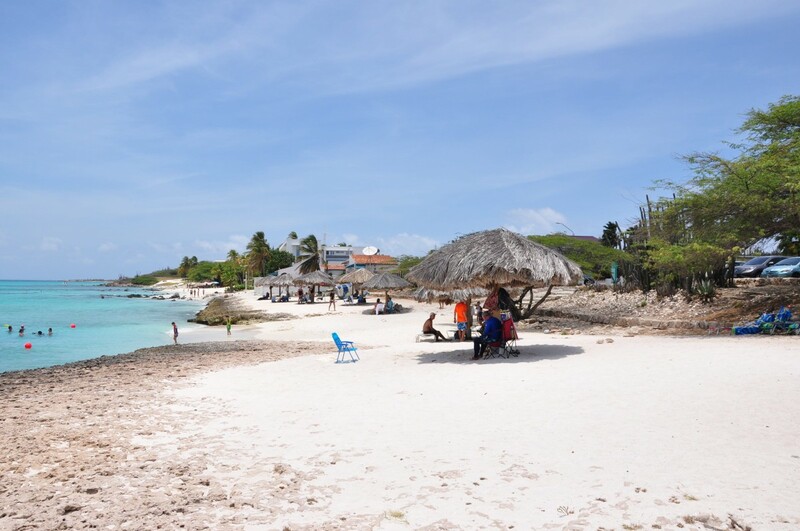 Boca Catalina is a popular beach and attracts a fun mix of local families and tourists, especially during weekends.